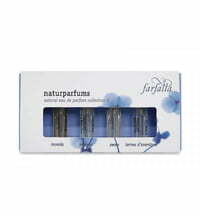 This product is the perfect base for creating your very own natural fragrance. 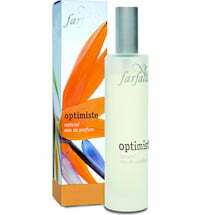 The organic perfume is enriched with organic witch hazel water and contains bergamot that is low in furocoumarin. Add approximately 50 - 80 drops of your favourite essential oils to the perfume base. Use 1 - 2 pumps per application. Do not rub the skin after application.